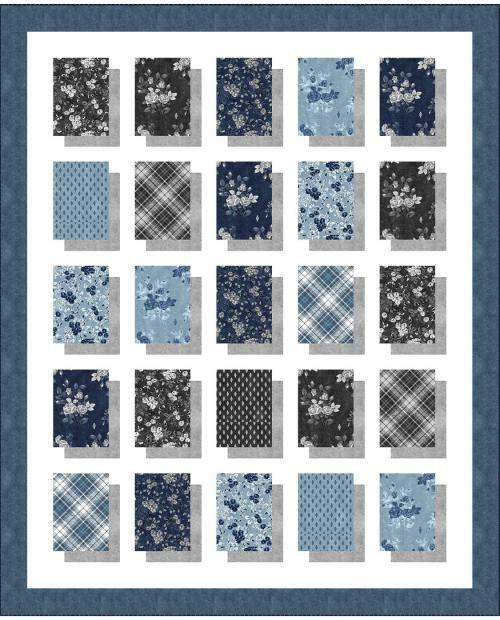 On Memorial Day we remember the men and women who have given their lives for our freedom. 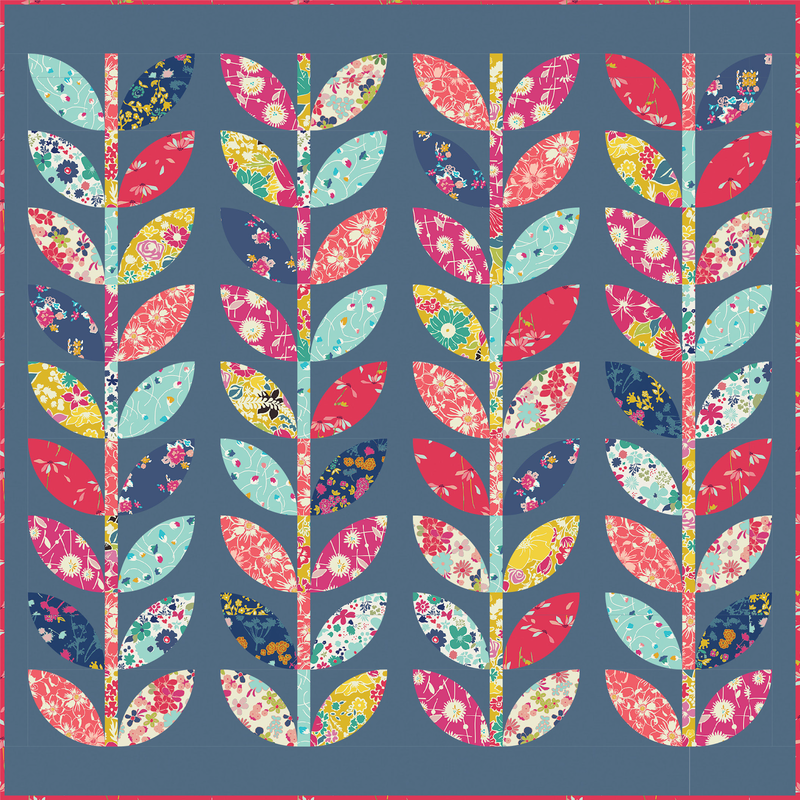 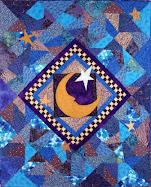 Here is a wonderful red, white and blue quilt filled with stars. 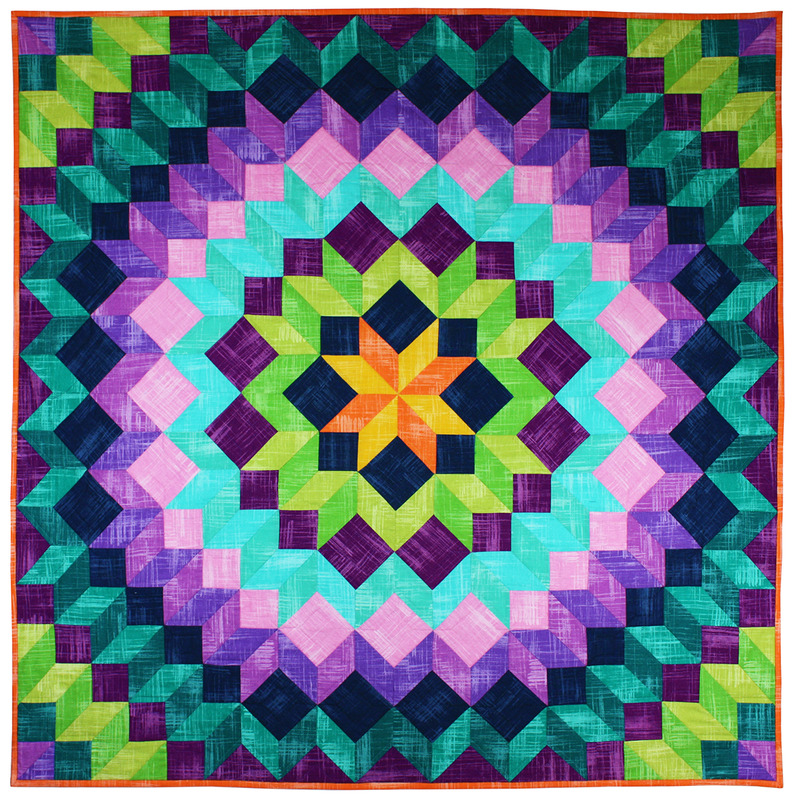 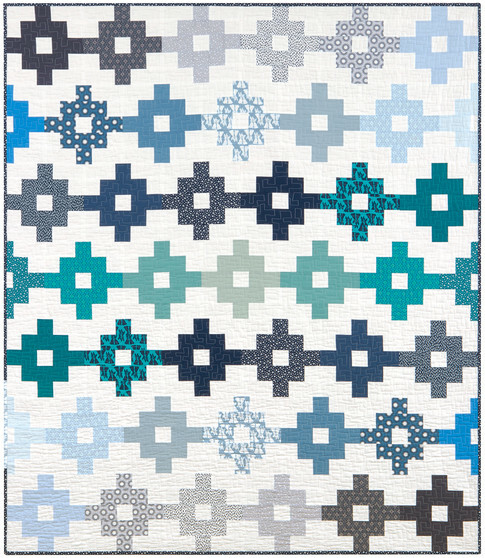 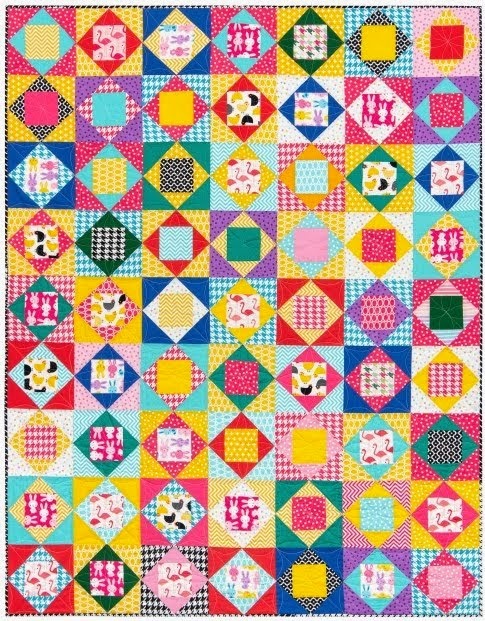 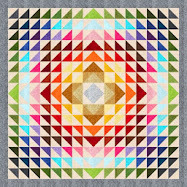 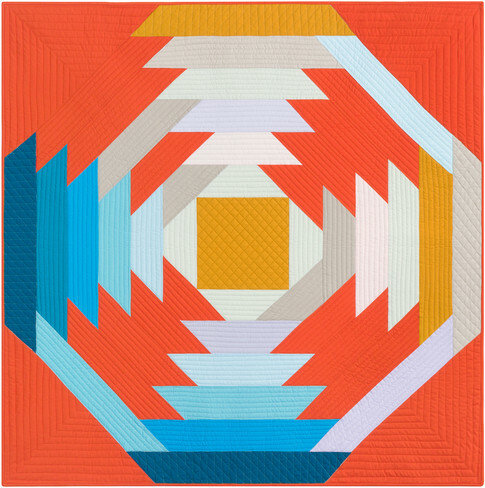 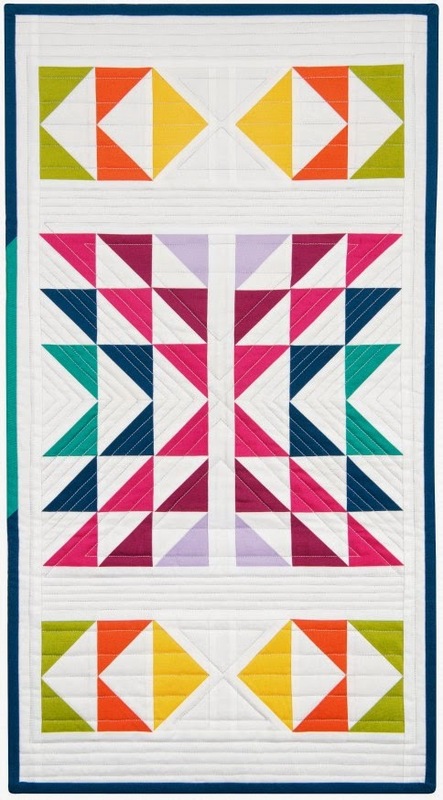 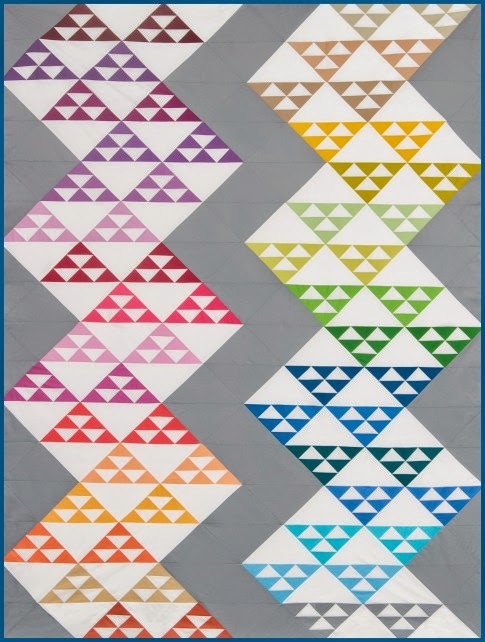 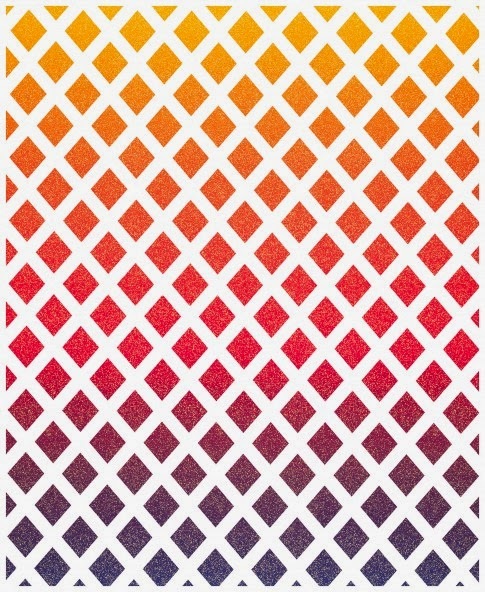 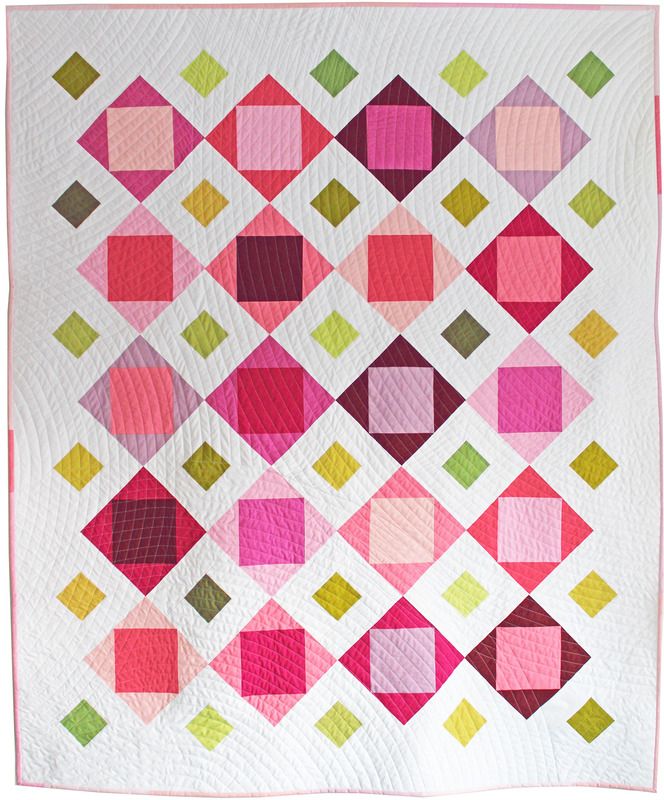 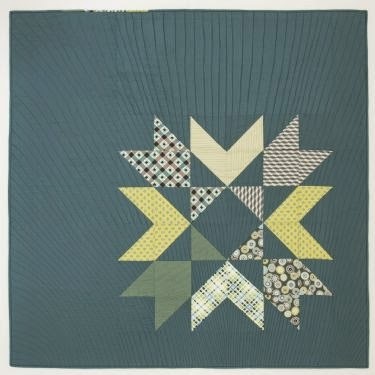 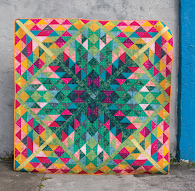 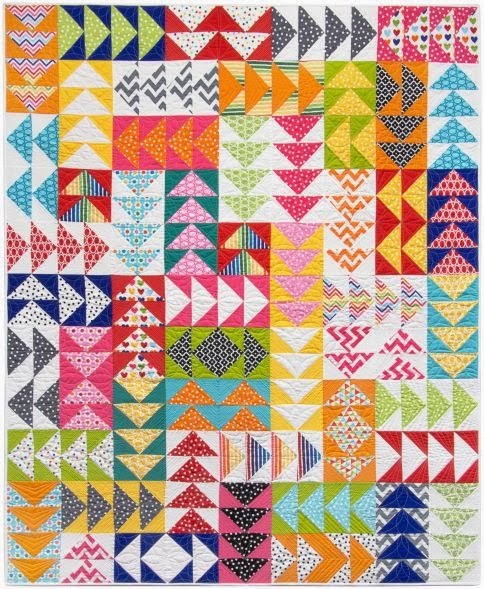 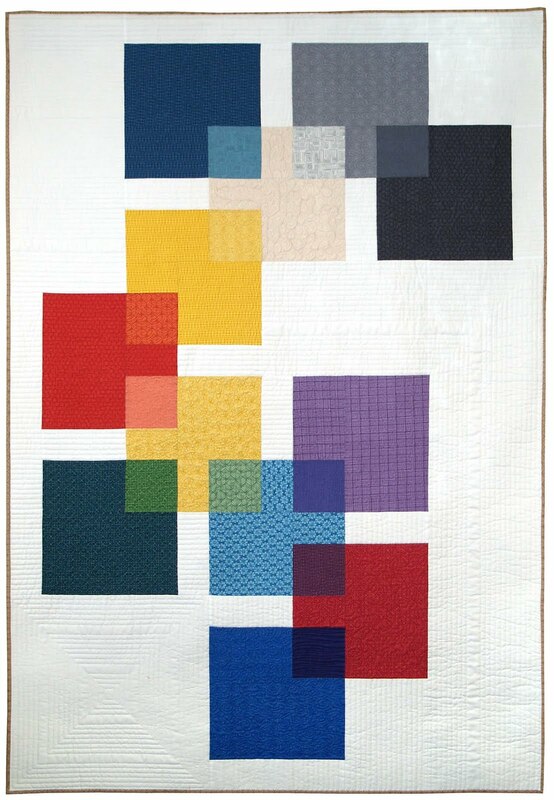 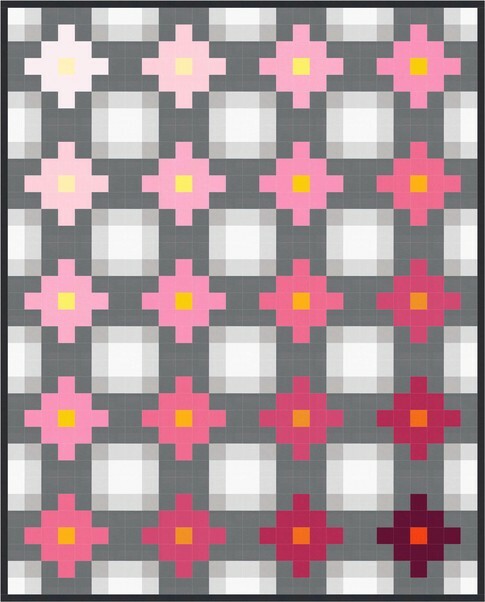 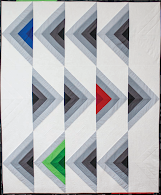 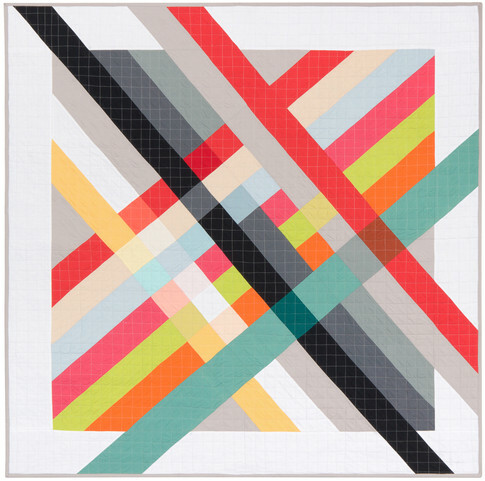 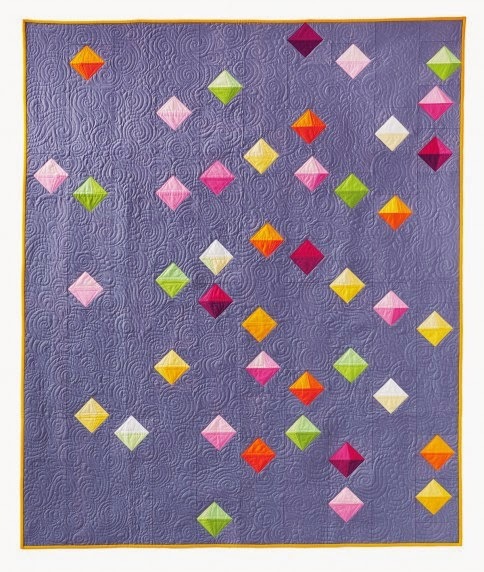 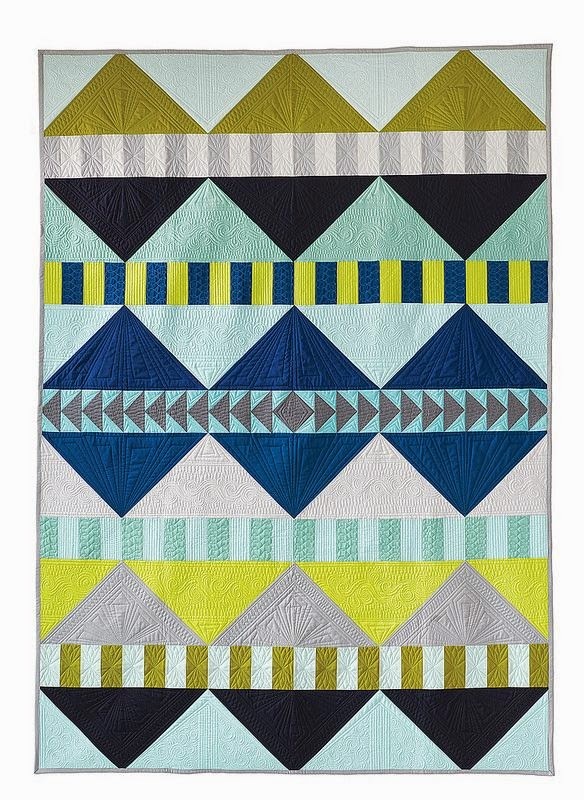 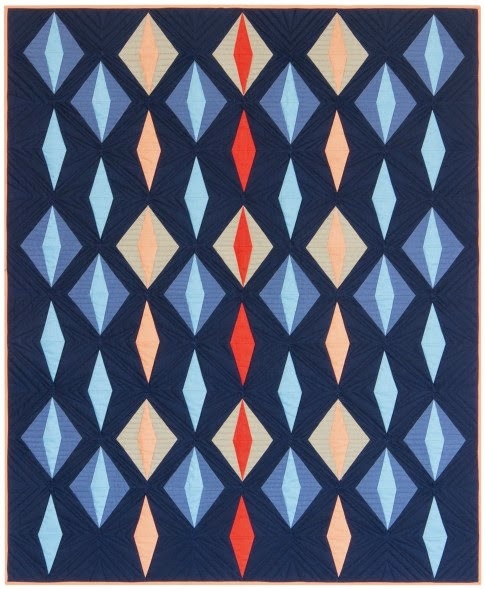 For this heirloom quilt, Gail Witt designed nine classic lone star blocks. 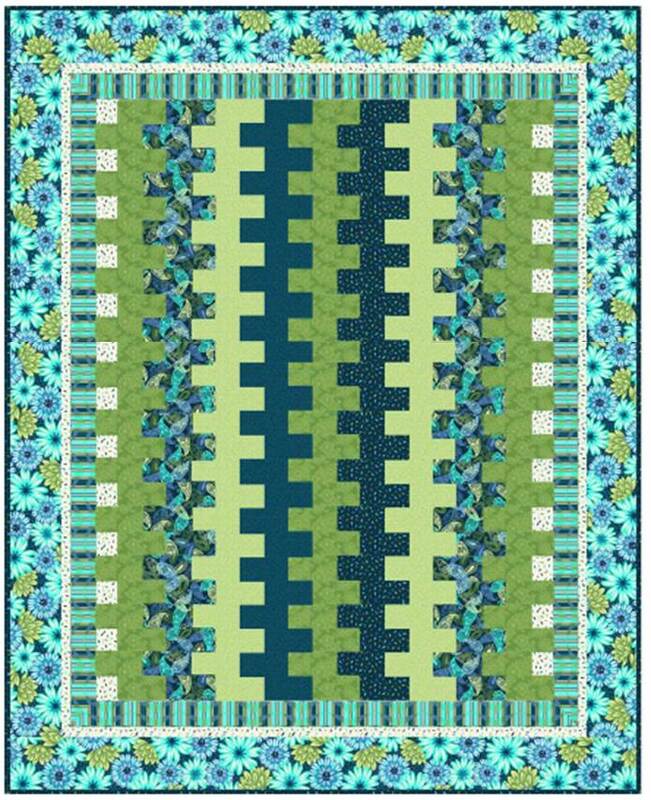 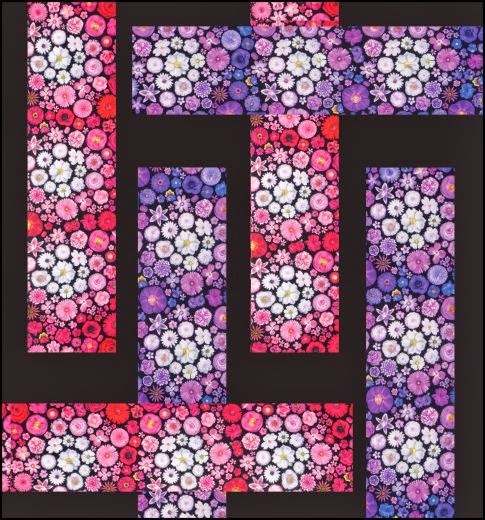 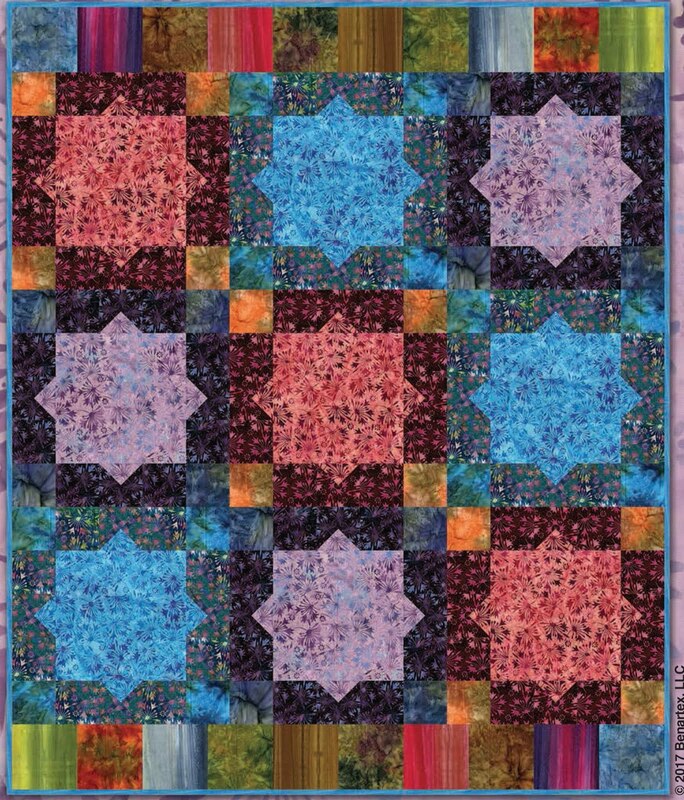 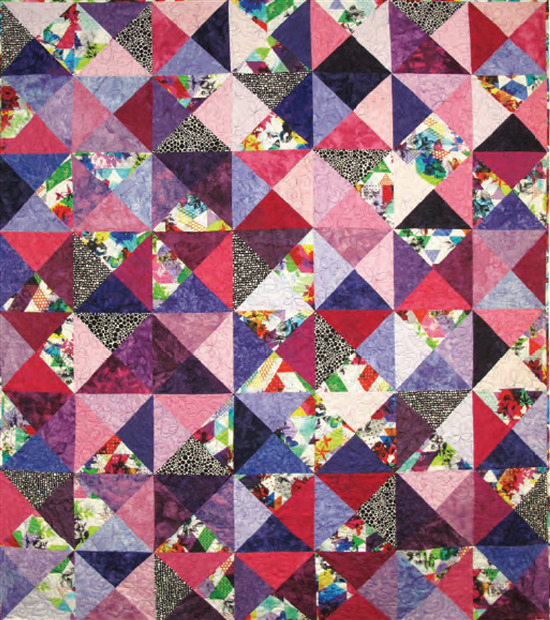 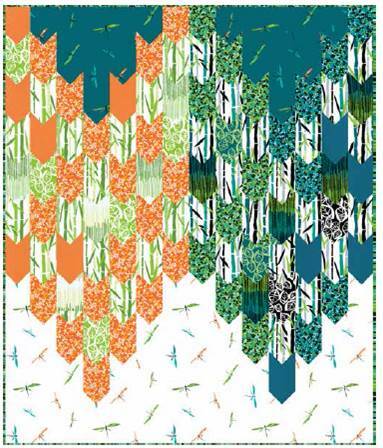 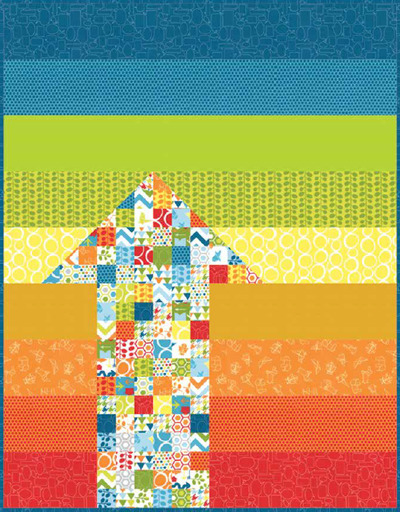 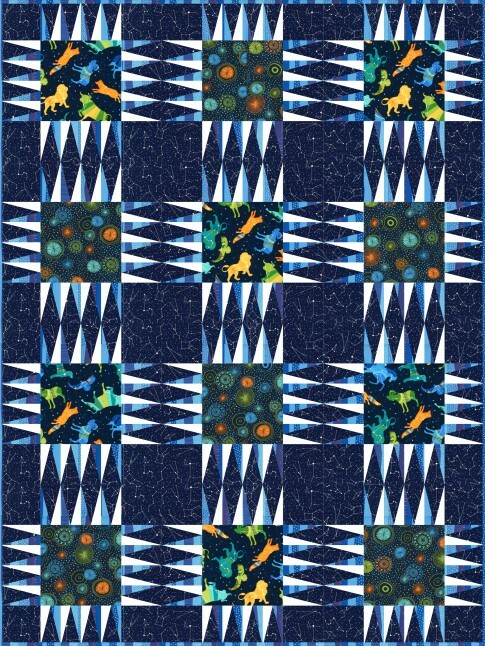 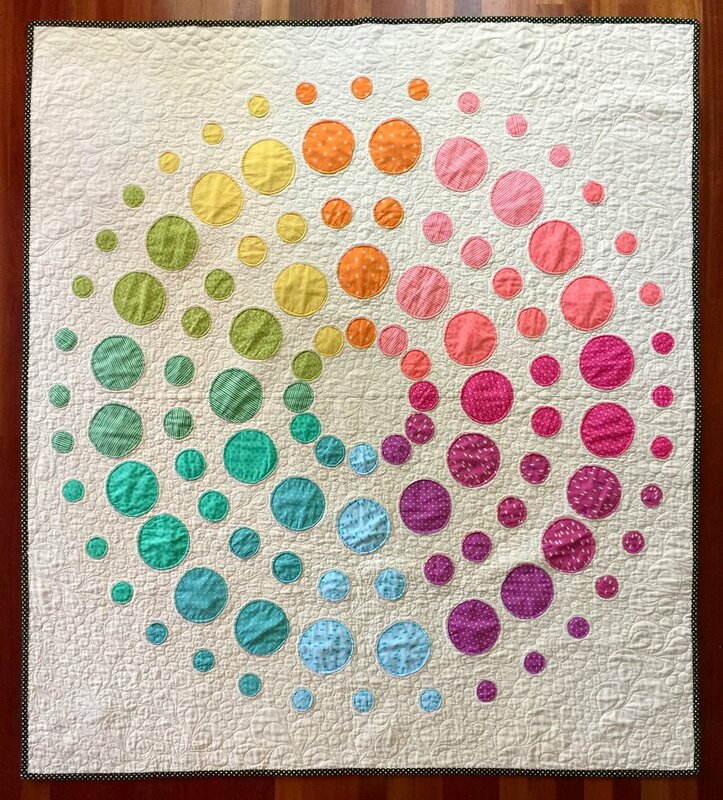 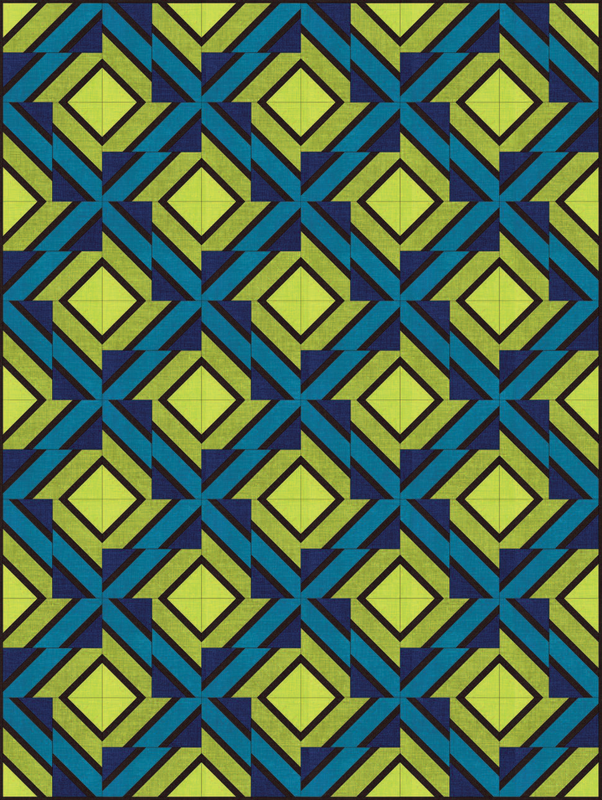 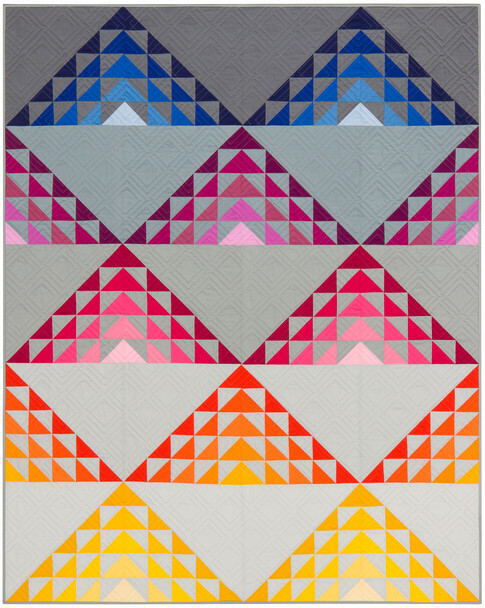 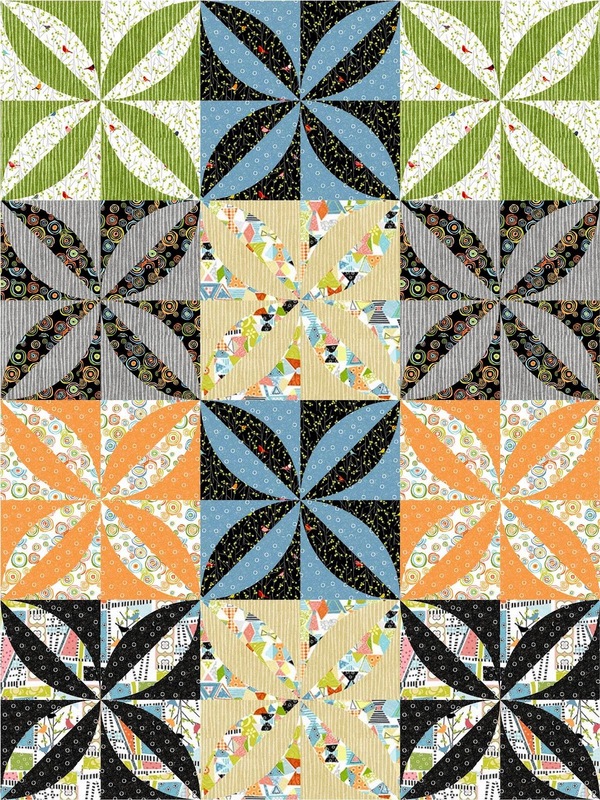 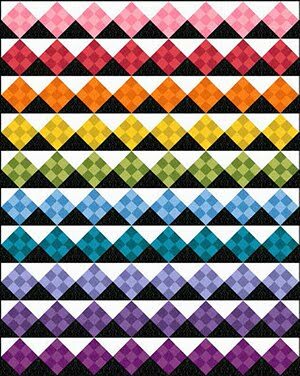 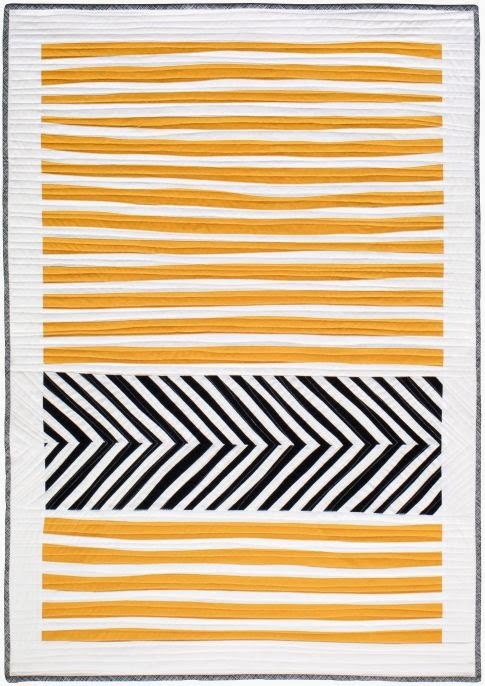 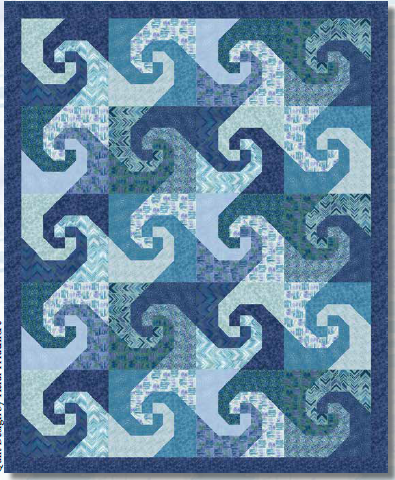 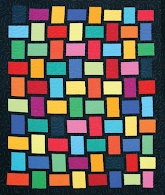 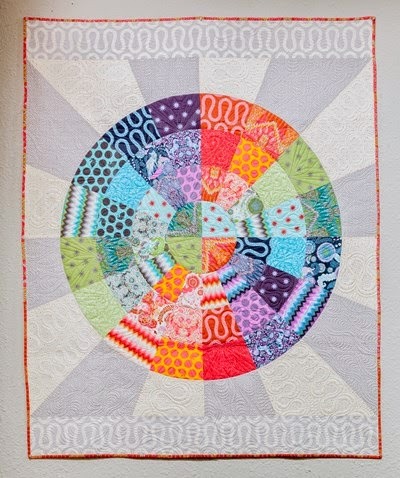 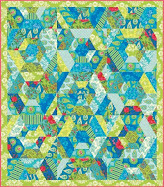 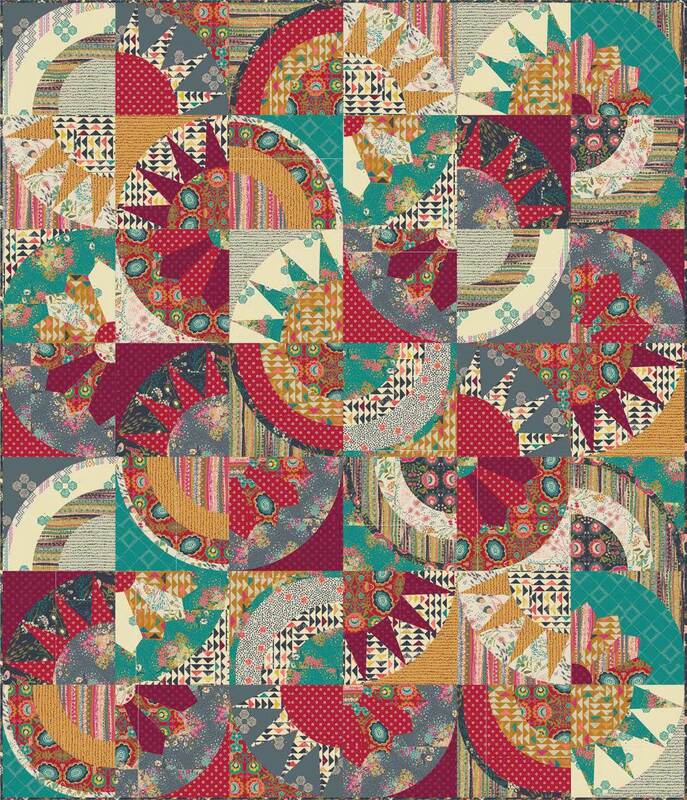 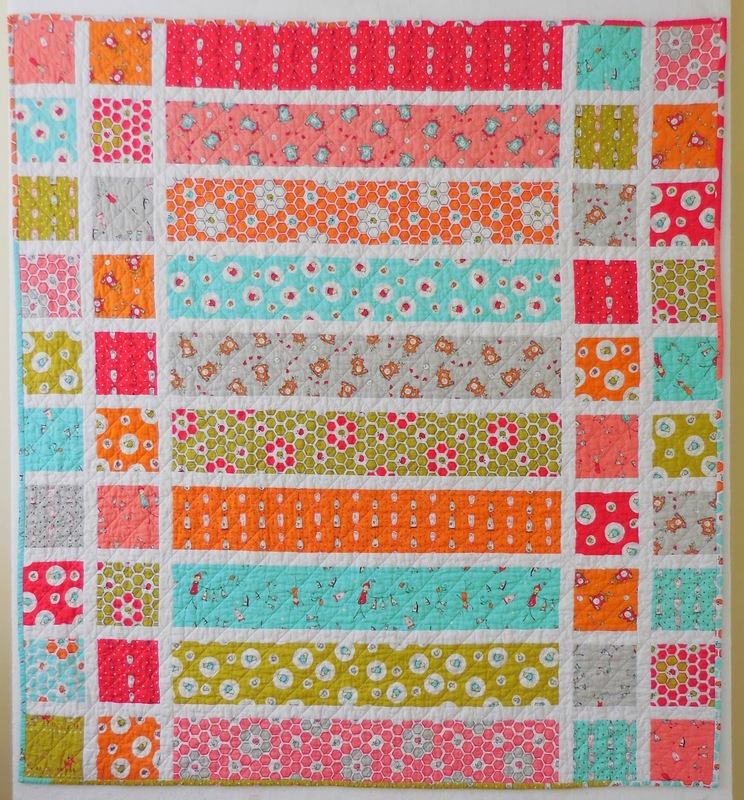 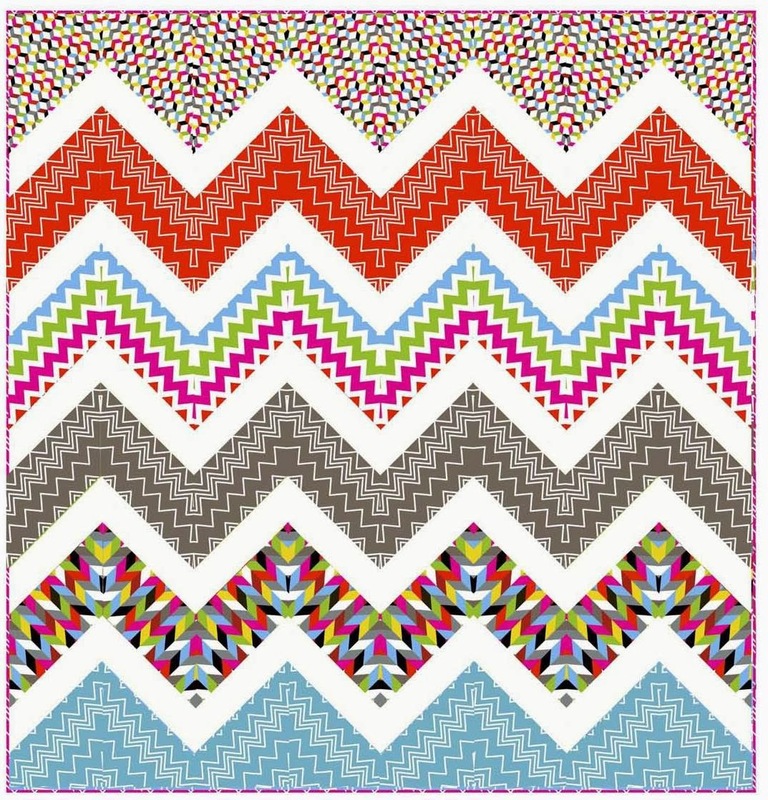 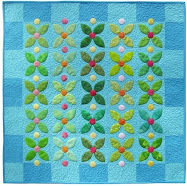 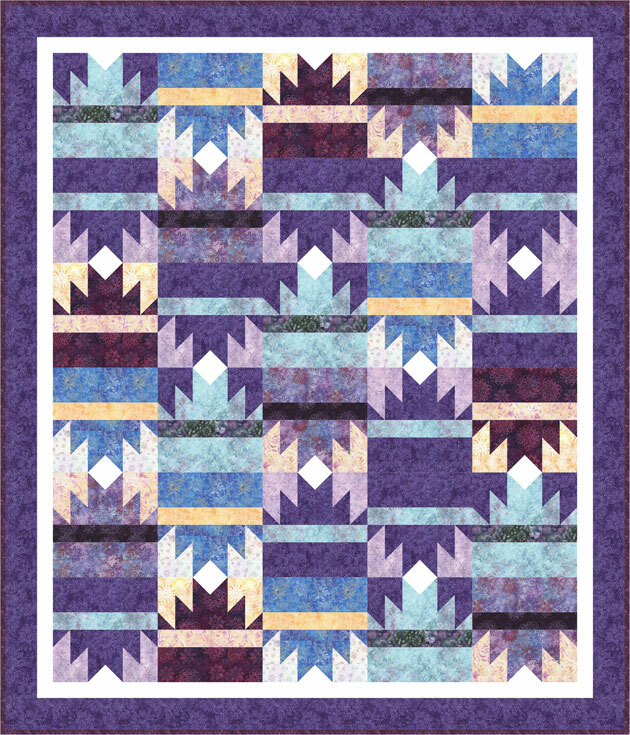 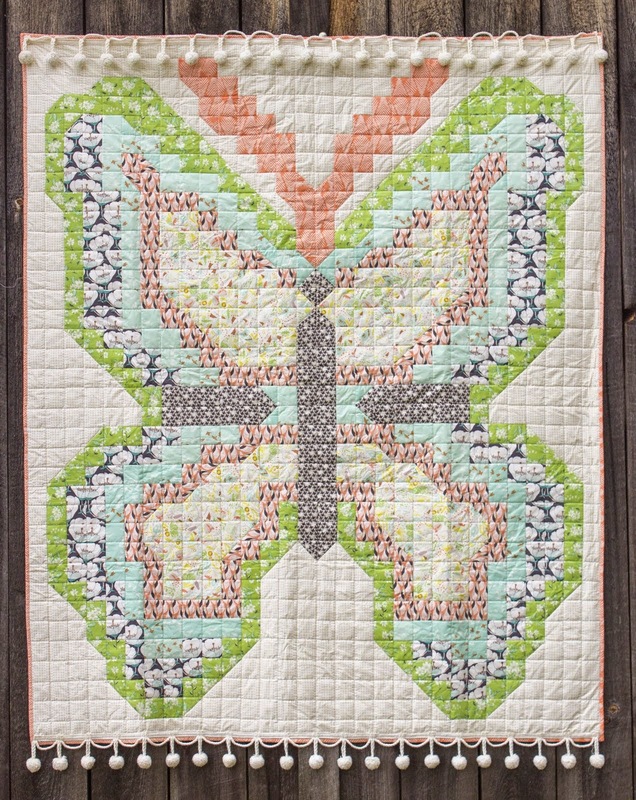 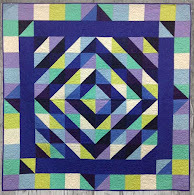 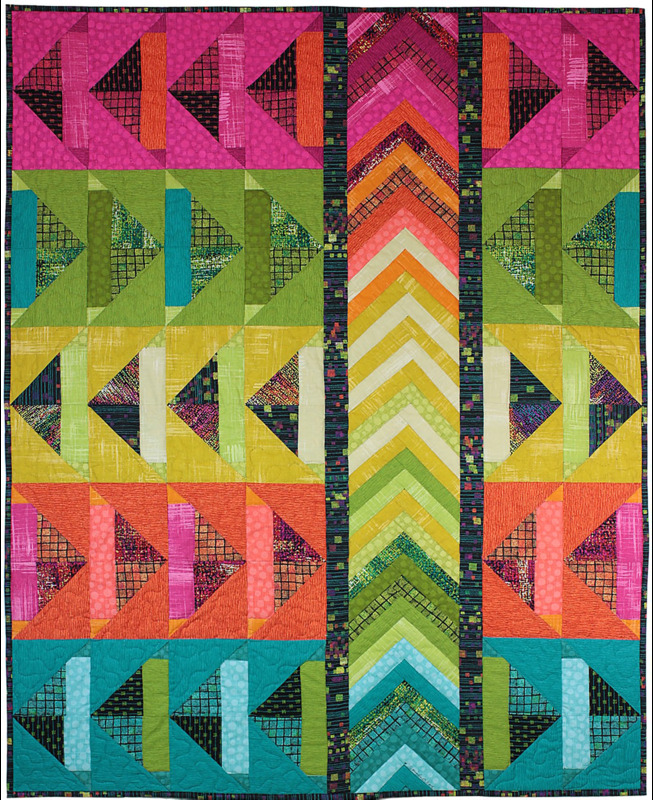 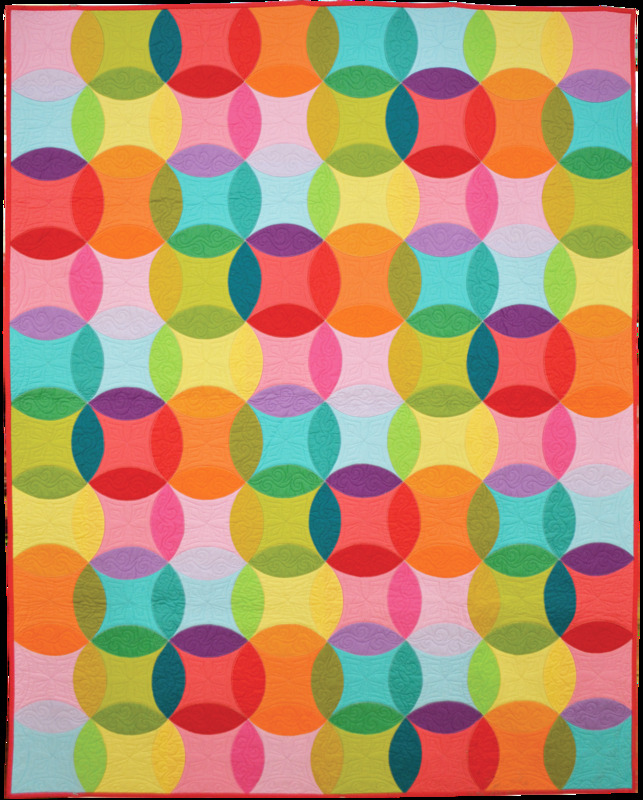 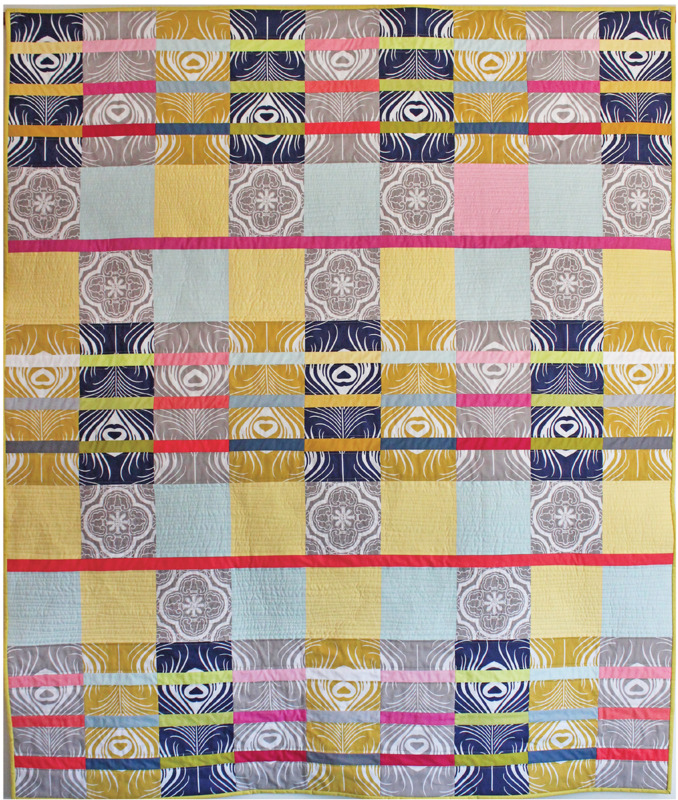 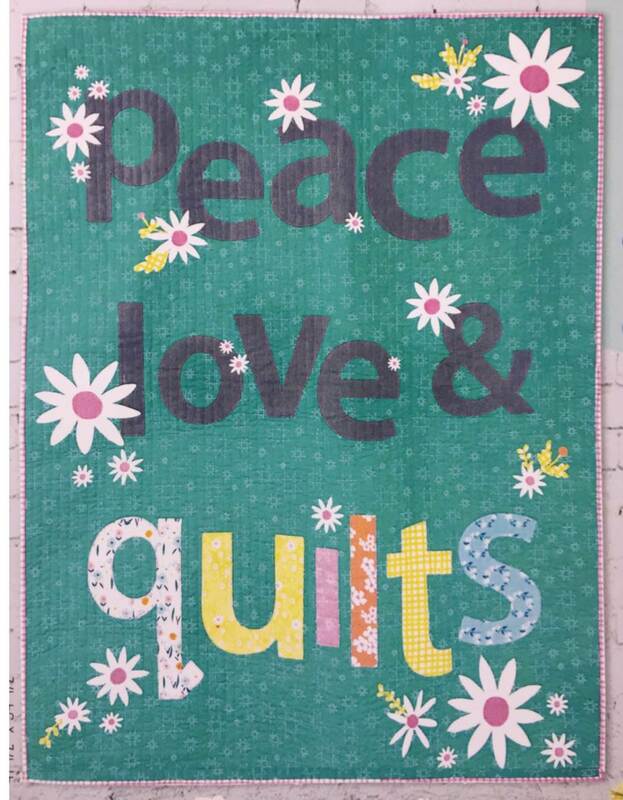 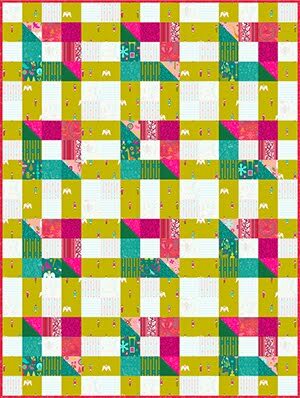 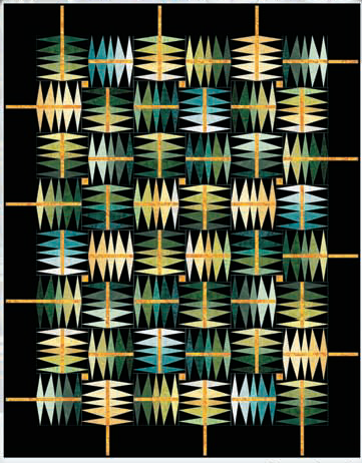 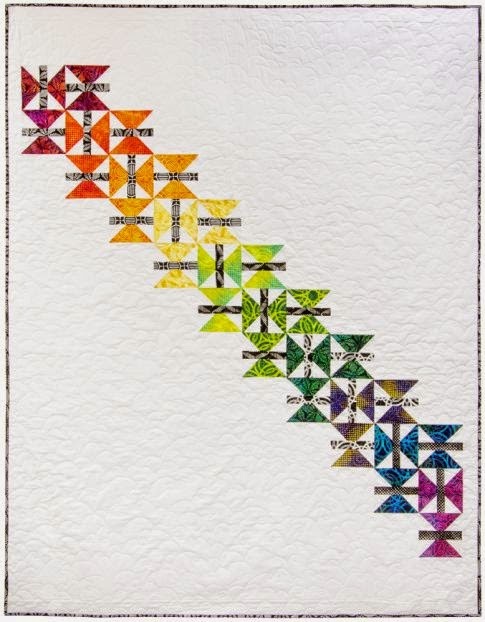 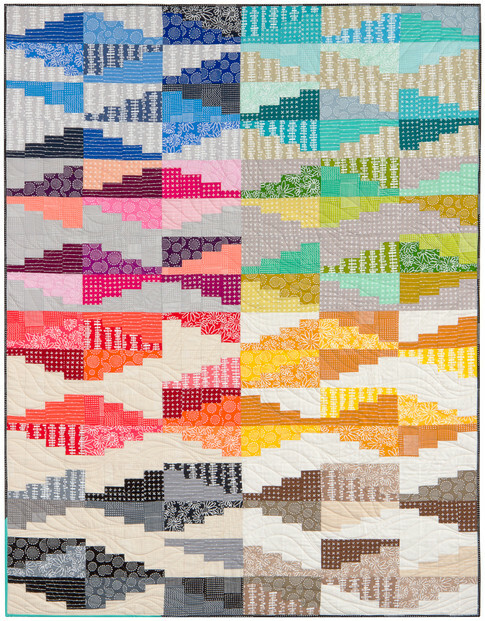 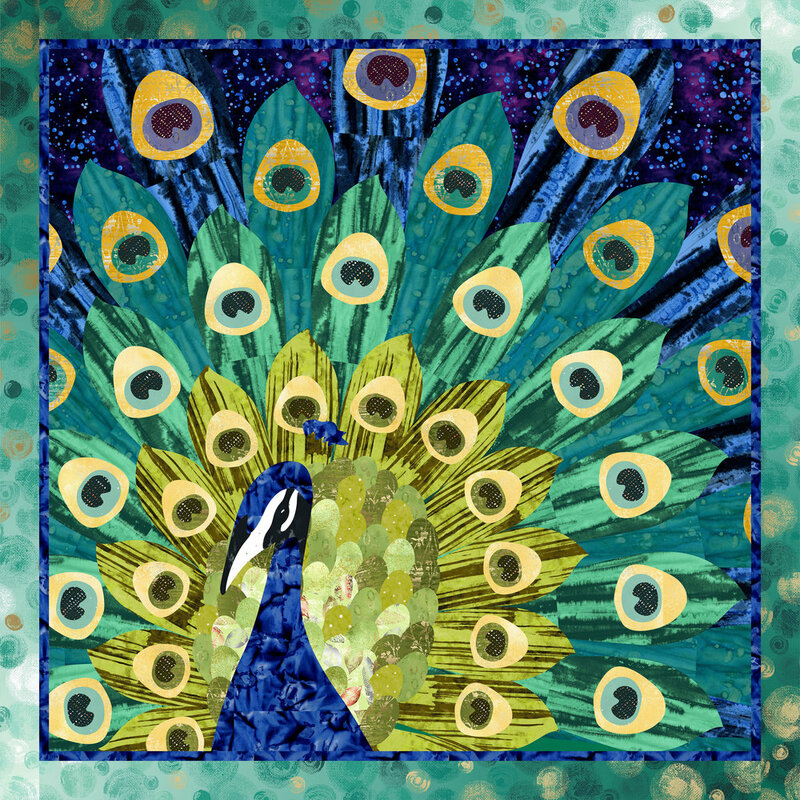 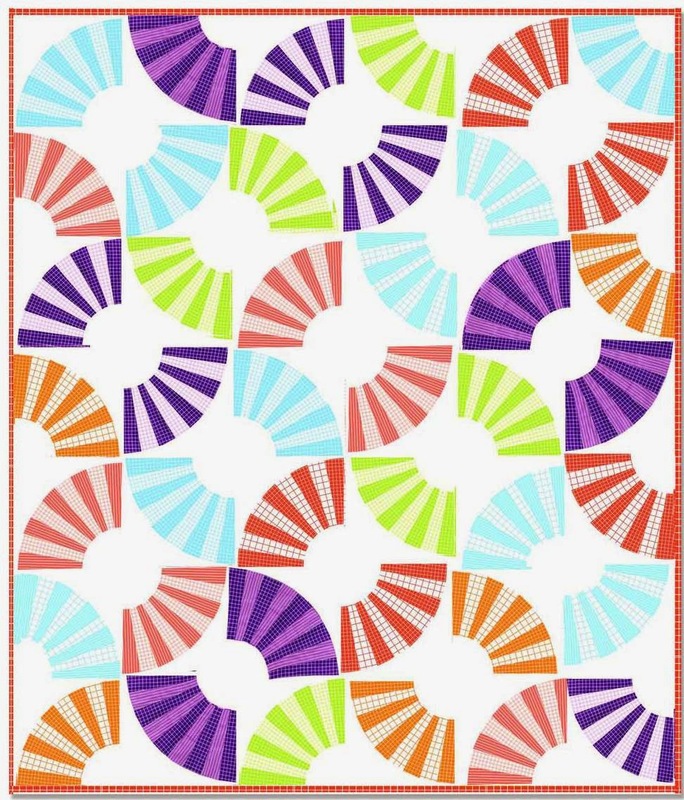 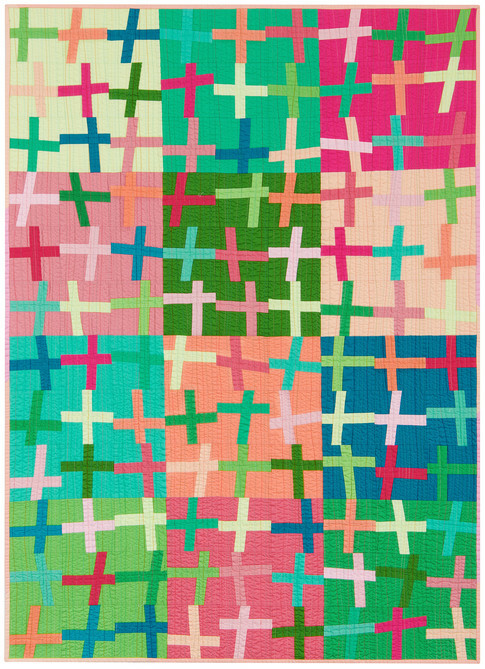 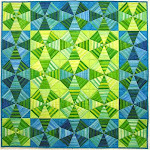 Teresa Silva's creative quilting adds movement to the blocks and border. 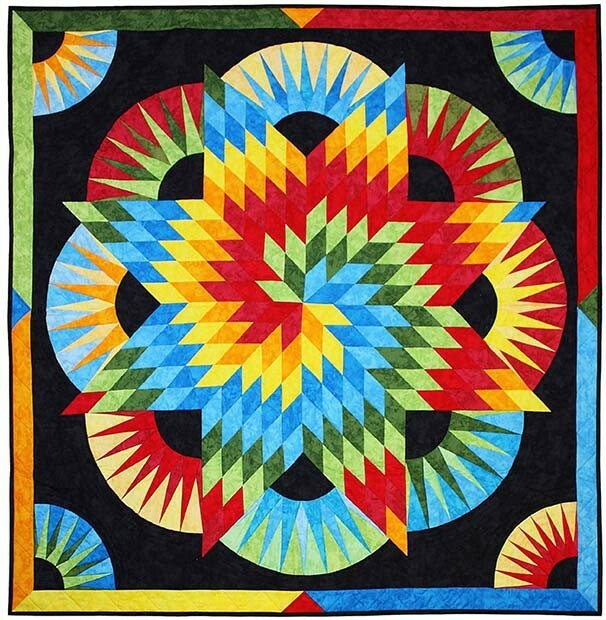 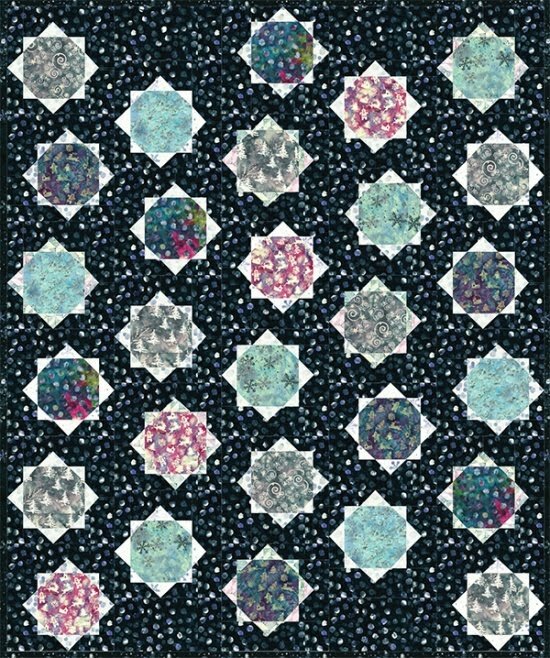 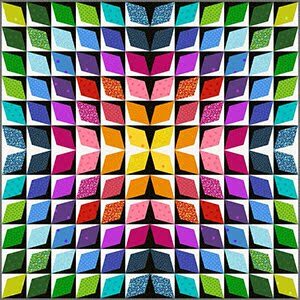 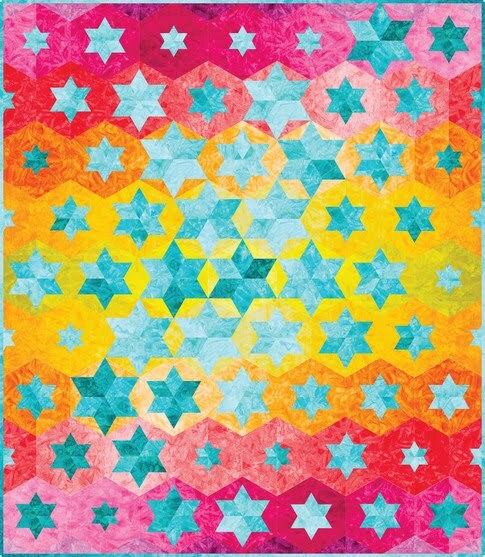 American Lone Stars received third place in the Large Pieced Quilt category at the 2018 Quilt Arizona show. 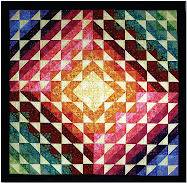 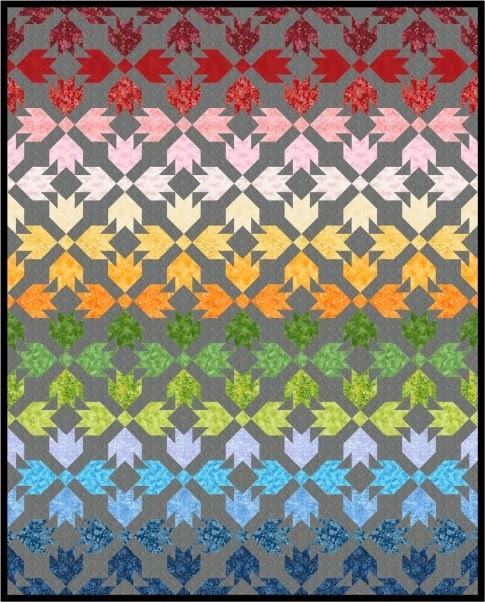 What a beautiful quilt and so striking!